In 2005 I set out on foot across suburban Sydney to re-imagine and connect with the postcodes of my youth. 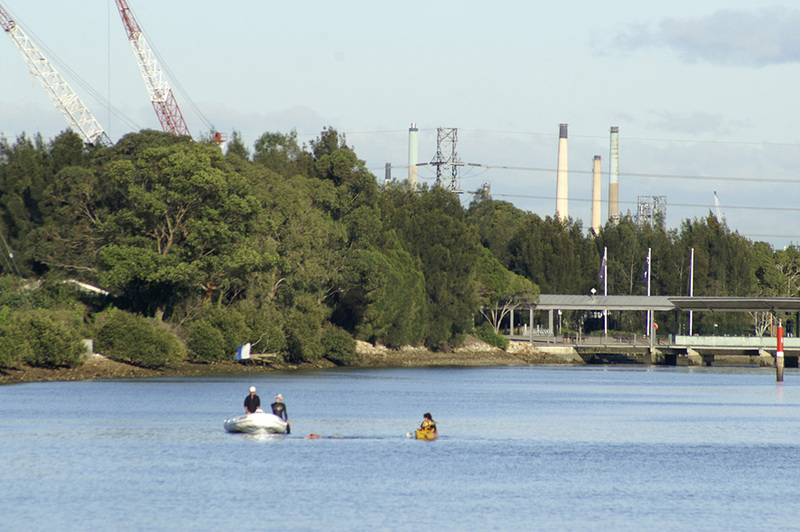 Six years later I completed my municipal pilgrimage, my Wild Ryde, by swimming home down Sydney's original highway, the Parramatta River, from Wharf Road, Ermington to Callan Point on Iron Cove. 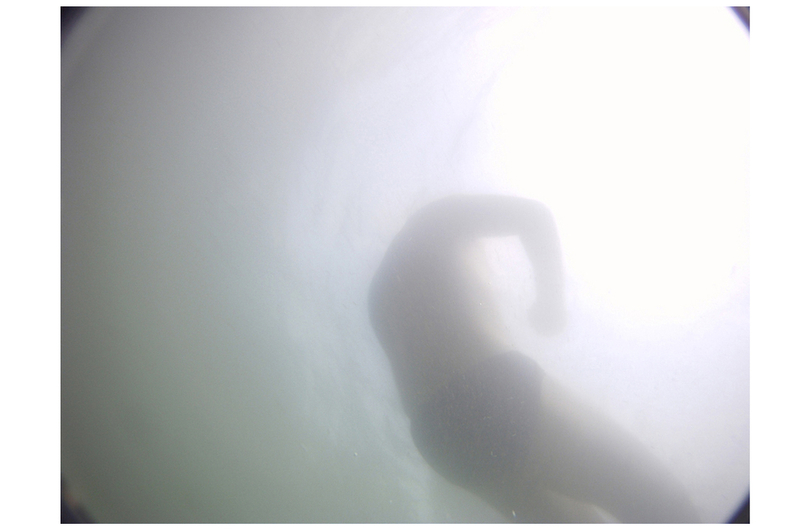 swimming home is an immersive, personal response to suburban 'progress' - loss, damage, environmental resurgence - which charts my aquatic return to the Inner West in April 2011.